McKinley “MAC” Phipps is currently serving a 30-year sentence for manslaughter, a crime for which he maintains his innocence. February 21, 2019 (this Thursday) marks 19 years he has been incarcerated behind the walls of the Elayn Hunt Correctional Center. 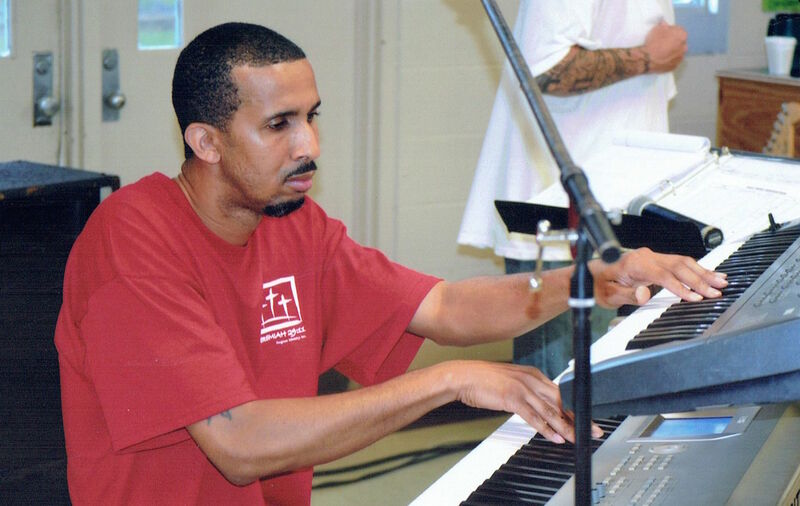 BAR NONE, a multidisciplinary arts initiative that focuses on “transcending incarceration through the arts,” will host a community conversation about MAC, his impact, and justice for him on Thursday. 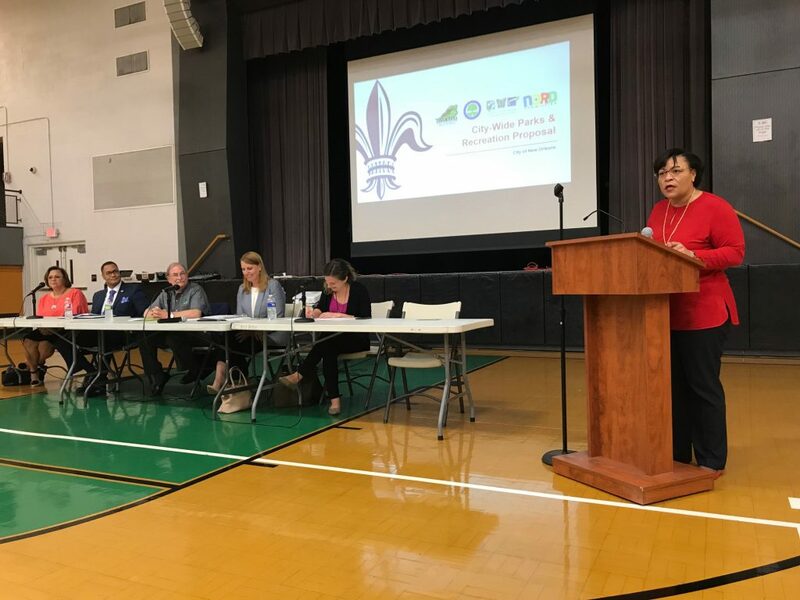 Mayor LaToya Cantrell took her administration’s push at reallocating property taxes for parks to the grassroots level Thursday, Feb. 7, speaking to a group of mostly supportive residents at a meeting at Lyons Recreation Center, asking them to approve a May 4 ballot measure doing so. 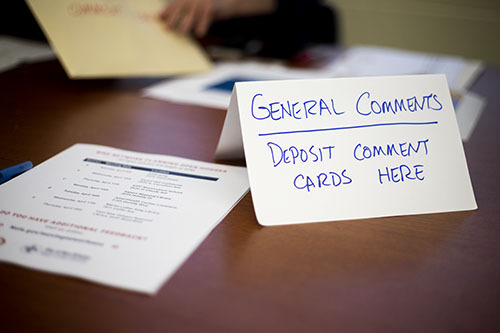 Voters in May will decide on milestone changes to how the city funds and operates its public recreational spaces. 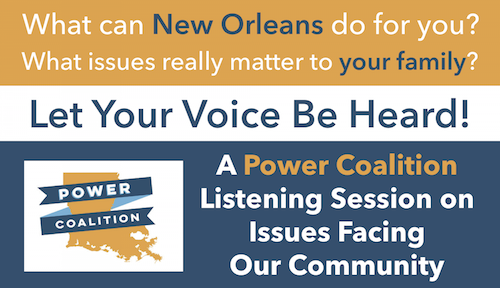 To give New Orleanians a clearer understanding of how these cherished city services could be overhauled, the Carrollton Area Network is holding a public forum Jan. 14. 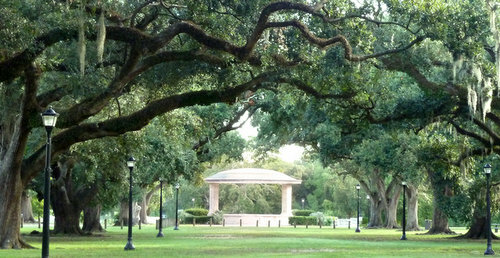 Commission, Parks and Parkways and New Orleans City Park will discuss at a forum moderated by Keith Twitchell of the Committee for Better New Orleans. The monthly Central Circle networking lunch will be held Wednesday, Dec. 19 from 11 a.m. to 1 p.m. at the Dryades Public Market, 1307 Oretha Castle Haley Blvd. If you plan to attend, you can RSVP here. 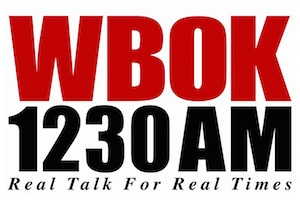 Robert Morris of UptownMessenger.com will speak about his work with Uptown charter schools, Marta Jewson from TheLensNOLA.org will talk about Edgar P. Harney Charter School, and Allison Cormier, the manager of the Police Community Advisory Board, will share the program’s role. The Executive Search Committee of the New Orleans Recreation Development (NORD) Commission will host a public forum with their three CEO finalists tonight (Nov. 26) from 6 to 8 p.m. in the Council Chamber at City Hall. 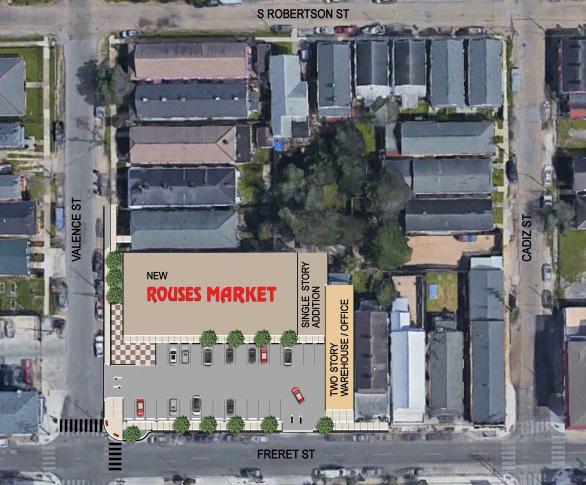 A proposed Rouses Supermarket on a busy stretch of Freret Street will have all the amenities shoppers would expect from their other stores, but on a much smaller scale, representatives from the project told a community meeting on Wednesday. 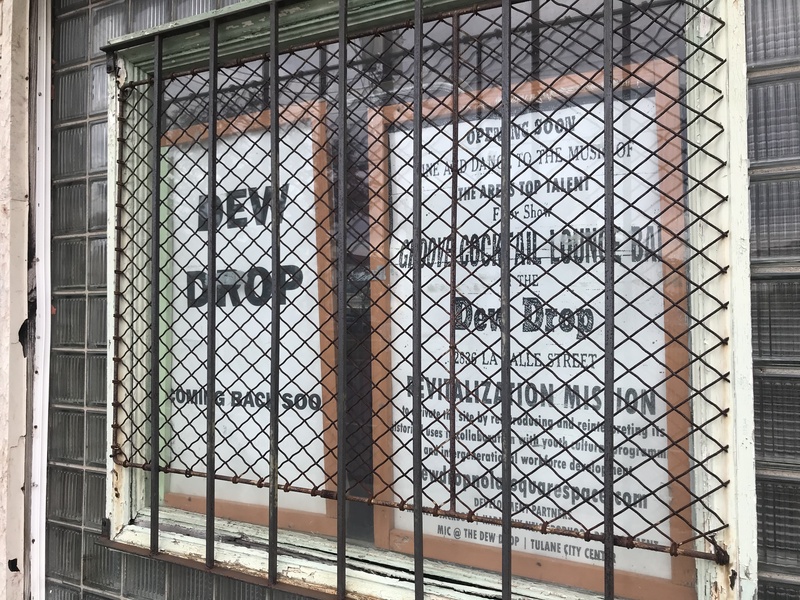 The planned 10,000-square-foot Rouses would go at the site of the former Bloomin’ Deals thrift store — the site of Wednesday’s meeting — with a warehouse and office space on property next door at 4617 Freret Street. “Are y’all firm on the 2020 opening? Can it be next week?” said Michelle Ingram, who owns nearby Zeus’ Place and lives in the area. Joining O.T. this time will be Robert (Uptown), Claire (Mid-City), and Tyree (Gentilly). This Thursday (Oct. 12), Propeller and the Broadmoor Improvement Association will co-host a panel discussion about activism and action, past and present, in the Hoffman Triangle, Zion City, Broadmoor, Gert Town, and Central City neighborhoods. Entitled “Our Neighborhoods Part III: The History of Activism and Action”, the discussion will take place at Propeller, located at 4035 Washington Ave.